If you missed last week, be sure to check out Hookin’ Up #36! Here are a few of my favorites from last weeks party. Why, oh why do people keep posting ah-freaking-adorable baby clothes?! Don’t you know I’m done having kids and you are making me baby hungry! 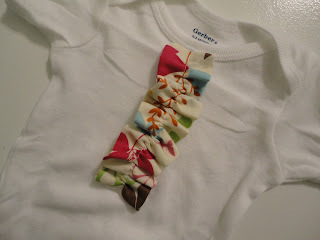 How cute is this onesie made by Young and Crafty?! Lurve. 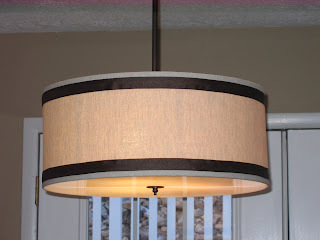 The Black’s Beast refashioned her light fixture and created this beautiful drum shade fixture. I so want this! Check out these wall scones by The Speckled Dog. You should check out her “before” pictures. They are truly amazing. A Chirp in the Forest totally renovated their bathroom and it looks AH-mazing. My new Blissdom friend, Myra from Casabella Project made over her night stand. She is so talented! Sand and Sisal knocked-off a Pottery Barn paper lantern light fixture for her teenager’s room. I’m definitely going to do this for my kid! The Pursuit of Happiness didn’t like her place mats so she spray painted them. Do you know how many times I’ve passed up place mats like this because I don’t like the color? This idea is brazilliant! 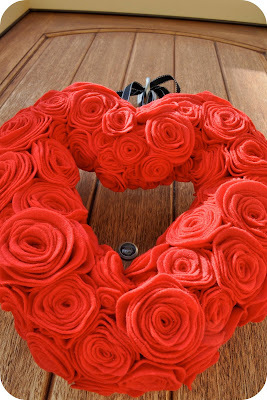 The Roseland Family made this beautiful rose heart wreath. I know V-day is over, but this was just too pretty to not post. Mural Maker gives a cool tutorial on how to accurately space plan with graph paper. I’m so going to try this. Our Forever House made these oh-so-cute Split Pea Trees. You know I love Split Peas! Brown Bag Boutique painted her dresser ORANGE! You know I’m head-over-heels for ORANGE! Now I have to have an orange dresser too. This party will be open until Sunday, February 20th, 2011 at 10am CST. Thanks so much for featuring my onesie! If it makes you feel better I don’t have ANY kids yet and it give me baby fever! Thanks for hosting Allison! I see some things that I want to check out ASAP! Great linky party! Thanks for hosting! Thanks so much for featuring my sconces! I love Myra’s work. She’s so stylin’! Great features! Thanks for hosting this awesome party again. Great projects here! 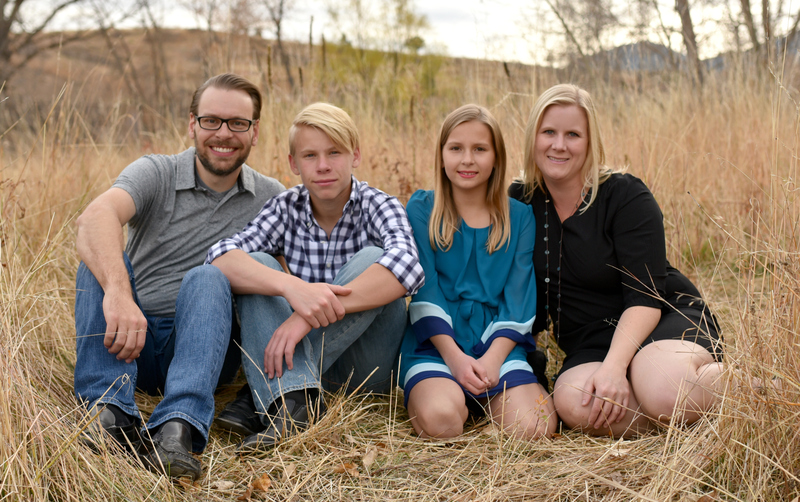 thanks for hosting this blog party. Hi Allison! I just posted #299 a kitchen I built for my kids for Christmas. Thanks for hosting, I know there is a cost now – I really love and appreciate the parties! thanks for the feature on my wreath! i wish i had something to offer this week, but work has sucked all of the creative juices out of me! maybe next week! off to check out everyone elses! Thanks so much for the feature! I have to tell you, it really does work! Thank you so much for your feature! 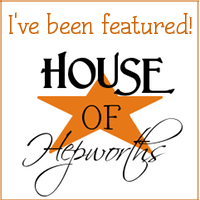 I’m flattered that such an experienced blogger recognized my newbie work. Also, thanks for putting up link parties to help everyone get their stuff out there! I like your combo word–brazilliant! All the featured projects are great! Thanks for sharing all this inspiration. I can’t wait to visit all the participants. Thanks for hosting this fun party. It’s a pleasure to see what everyone has done.